Acetal (POM) copolymer rod provides high strength and stiffness coupled with enhanced dimensional stability and ease of machining. 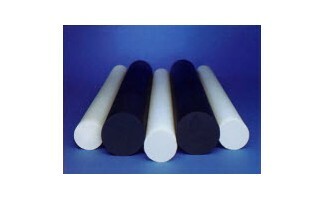 As a semi-crystalline material, acetal rod is also characterized by a low coefficient of friction and good wear properties especially in wet environments. Because of its high strength, modulus, and resistance to impact and fatigue, Acetal is used as a weight-saving metal replacement.